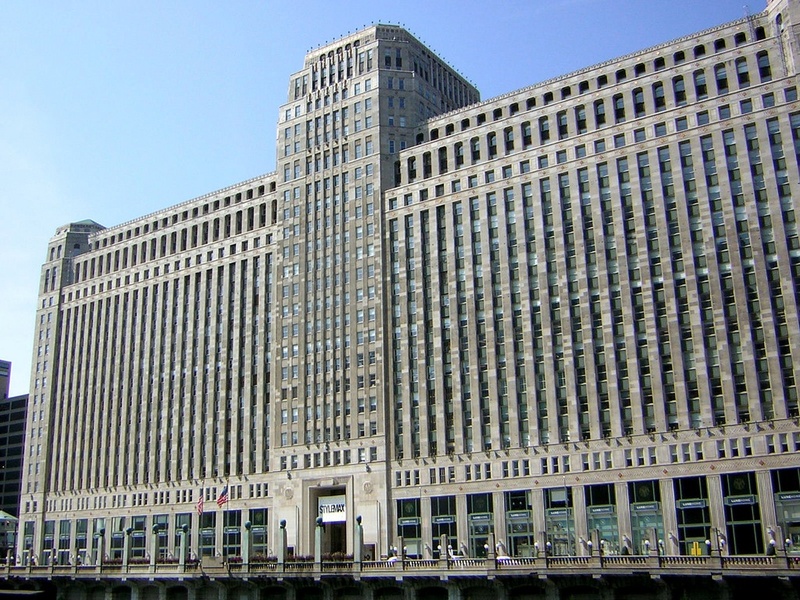 For 90 years, Cushing has been a Chicago printer with an international reach, first opening as a blueprint shop in 1929. 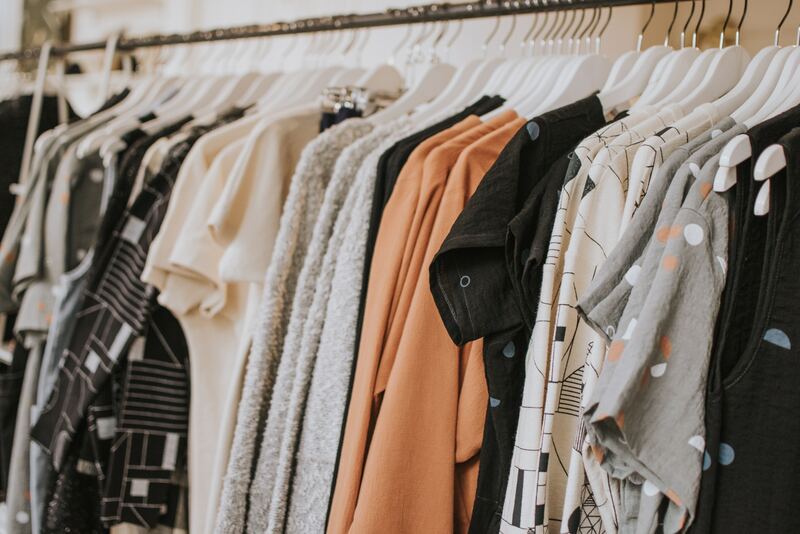 In the decades following, the business grew to include film conversion, on-site printing (the first manned center in Chicago), color services, CAD plotting, and now a full suite of printing services. Cushing retains its close ties to the architecture and construction community in the present day by offering wall graphics, construction fence wraps, and building signage. In recent years, they have added wayfinding and directional signage to their offerings. Burnham’s Code Team often consults on Americans with Disabilities Act (ADA)-compliant signage, including exit and wayfaring signage, and we frequently see violations during our code compliance reviews. 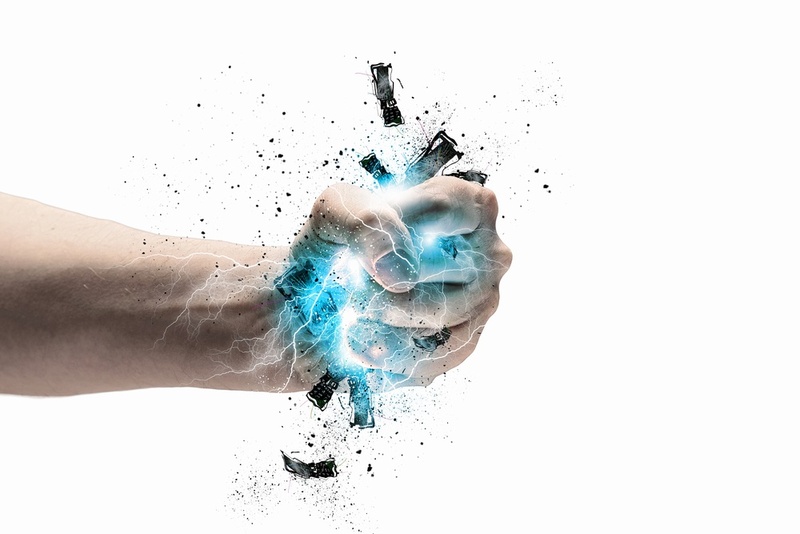 We’re excited to partner with Cushing, to address some of the most common signage mistakes in this post as well as in upcoming presentations and collaborations. In the coming weeks, we’ll delve into frequently asked questions customers and prospects ask of both our companies. Additional blog topics will include egress communications and informational versus directional signage. On February 14, 2018, the House of Representatives passed a bill amending some of the enforcement provisions of Title III of the Americans with Disabilities Act (ADA), the ADA title prohibiting discrimination against those with disabilities by private entities providing public accommodations. The legislation, H.R. 620, ADA Education and Reform Act of 2017 (Amendments), has been the subject of alarming headlines such as, “The GOP Wants to Gut the Americans With Disabilities Act.” We thought we would take a closer look at the Amendments’ provisions and why they are raising so much concern. Are You Complying with the ADA’s Handrail Requirements? 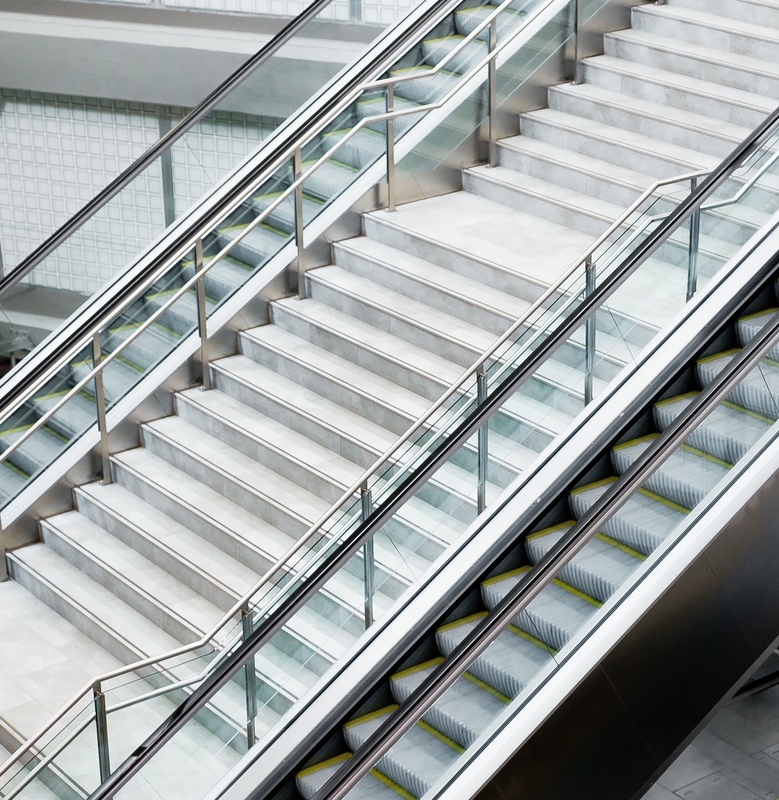 It is critical to be aware of the Americans with Disabilities Act (ADA) Title III’s requirements for handrails when designing and building new or renovated places of public accommodation and commercial facilities. The ADA’s specific handrail requirements are found in the rules implementing the ADA, the 2010 Standards for Accessible Design (2010 Standards), that incorporate the 2004 ADA Accessibility Guidelines (ADAAG) developed by the United States Access Board. It is essential to strictly adhere to these handrail requirements to be in compliance with the ADA. 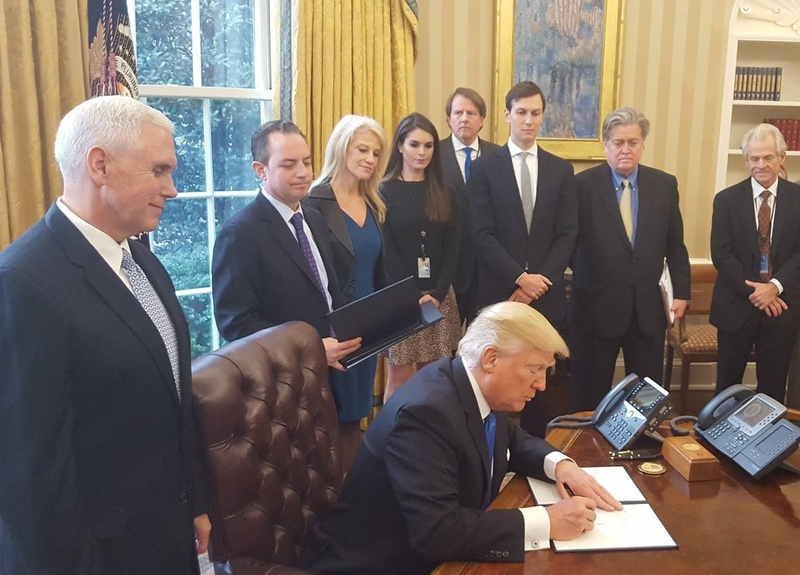 On January 30, 2017, President Trump signed an Executive Order on Reducing Regulation and Controlling Regulatory Costs (Executive Order), referred to as the two-for-one regulation order. This Executive Order has important implications for the development of future regulations such those implementing the Americans With Disabilities Act (ADA) Title III, the section of the ADA covering private entities that operate as places of public accommodations or commercial facilities. In April 2016, San Francisco adopted legislation intended to increase access to businesses for people with disabilities. Ordinance No. 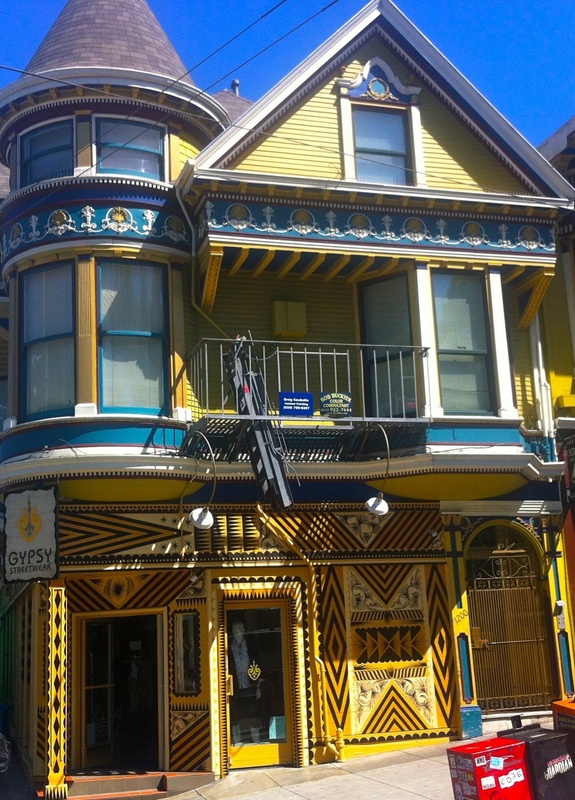 51-16, known as the Mandatory Disabled Access Improvements Ordinance (Ordinance), sets forth primary entrance requirements for owners of existing buildings that serve as places public accommodations. 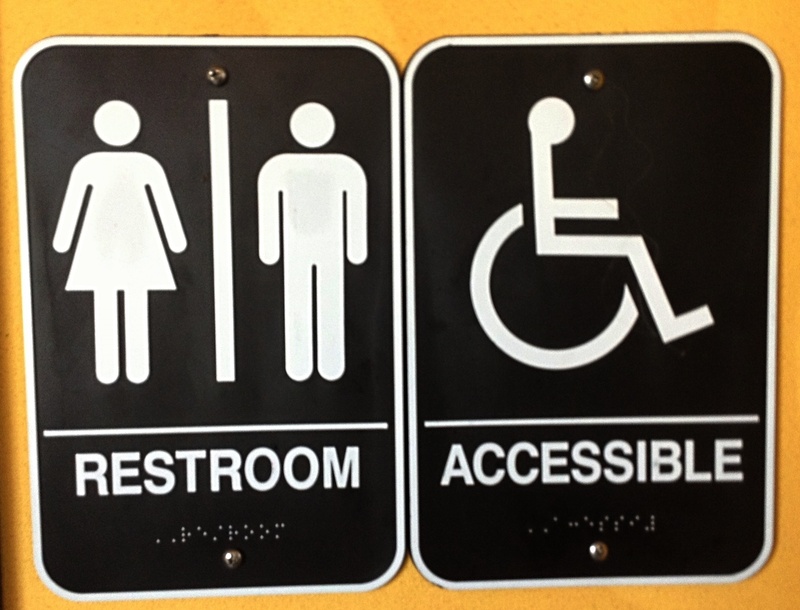 The San Francisco Department of Building Inspection (Department) is currently working on the details necessary for implementing and enforcing the new law that improves disability access. 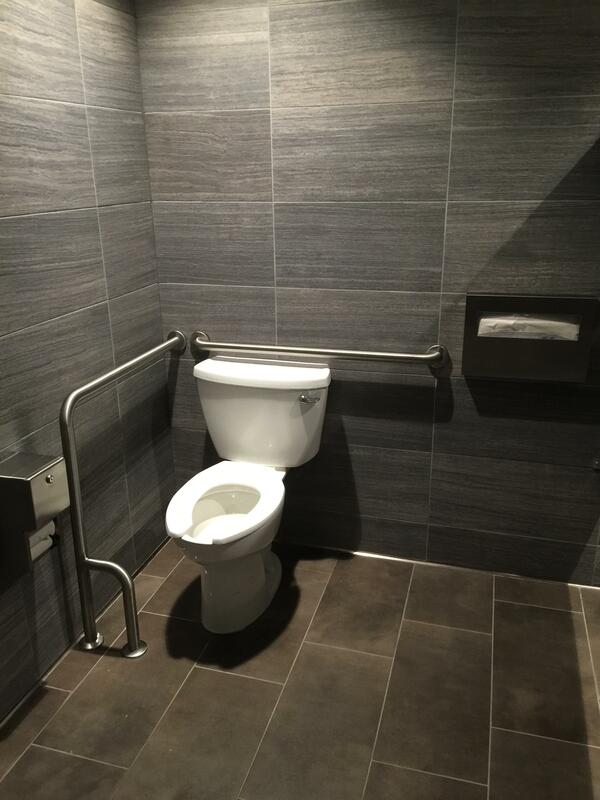 Are You Compliant With the ADA’s Ramp Requirements? The Americans with Disabilities Act (ADA) Title III has very specific requirements for ramps when being used in newly constructed or renovated places of public accommodation and commercial facilities. 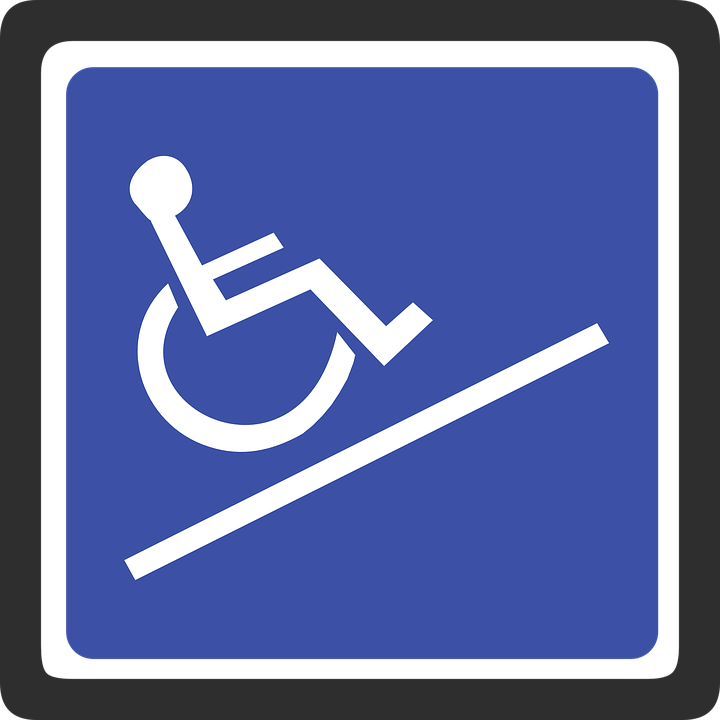 At Burnham, we receive many questions about ramp ADA compliance and thought it would be useful to provide an overview of the statute’s ramp requirements. 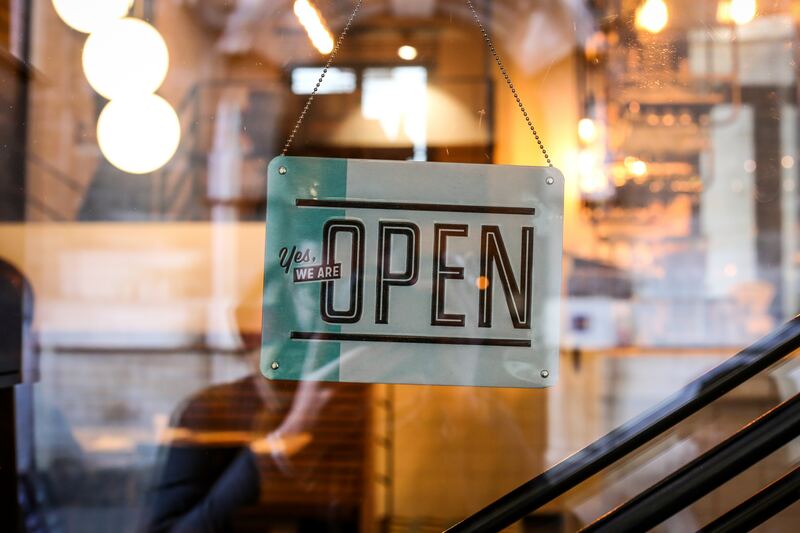 Private parties may bring lawsuits to enforce Title III of the Americans with Disabilities Act (ADA), the section of the ADA that prohibits discrimination against people with disabilities by private entities that provide public accommodations or operate as a commercial facility. The extent to which a private party can receive damages is dependent on both federal and state law. Private party ADA Title III lawsuits are at times controversial because of the large number of “drive-by” or serial ADA Title III lawsuits. Title III of the Americans Disabilities Act (ADA) is the most relevant of the ADA’s five titles for architects, builders, and others designing, constructing, and managing buildings. 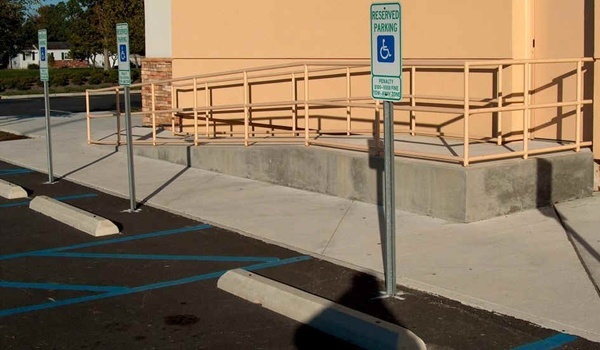 Businesses covered by Title III, private entities that operate as places of public accommodation or commercial facilities, must also comply with the 2010 Standards for Accessible Design (2010 Standards) that implement the ADA. 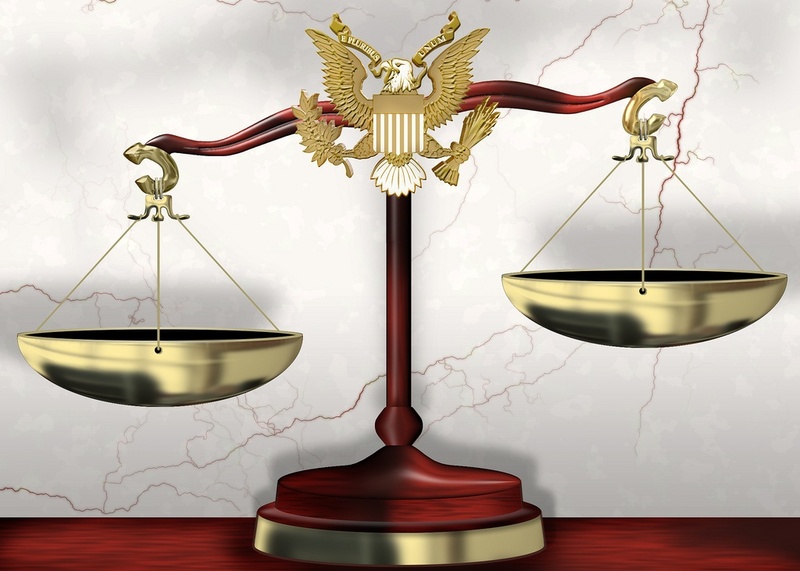 It is critical to understand the United States Department of Justice’s (DOJ) role in enforcing the ADA because a failure to comply with the ADA and its standards may result in a DOJ legal action. Accessibility Guidelines for Pedestrian Facilities in the Public Right-of-Way: When Will They be Finalized? 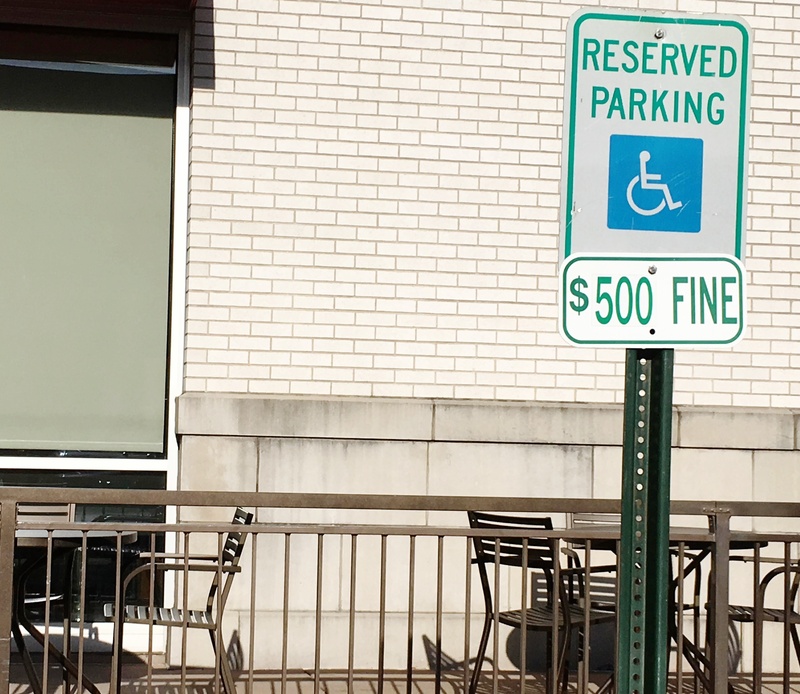 We frequently receive questions about the American’s with Disabilities Act (ADA) that relate to the Accessibility Guidelines for Pedestrian Facilities in the Public Right-of-Way (PROWAG). We're often responding to requests to explain the ADA’s curb ramp requirements covered by PROWAG, and although a draft of PROWAG has existed for a number of years, the guidelines are still only proposed rather than final. 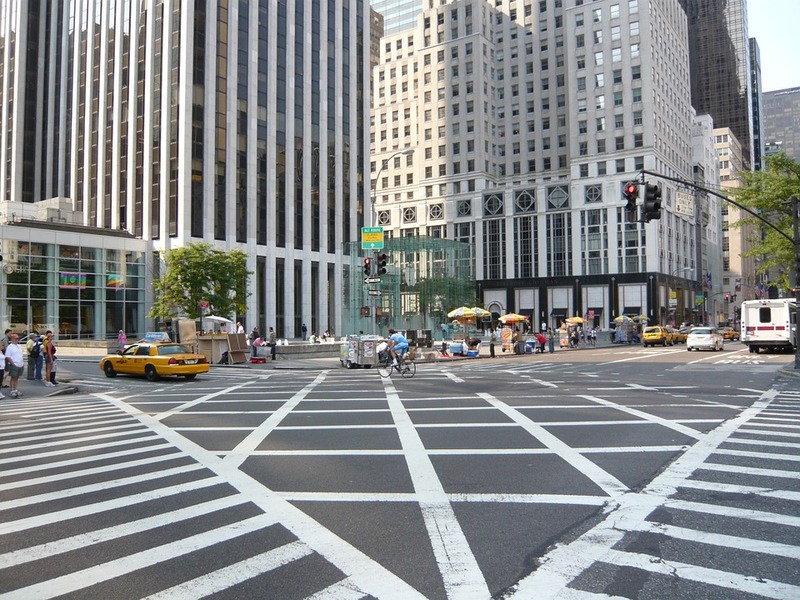 We thought it would be helpful to take a look at what the Accessibility Guidelines for Pedestrian Facilities in the Public Right-of-Way cover and their current status. 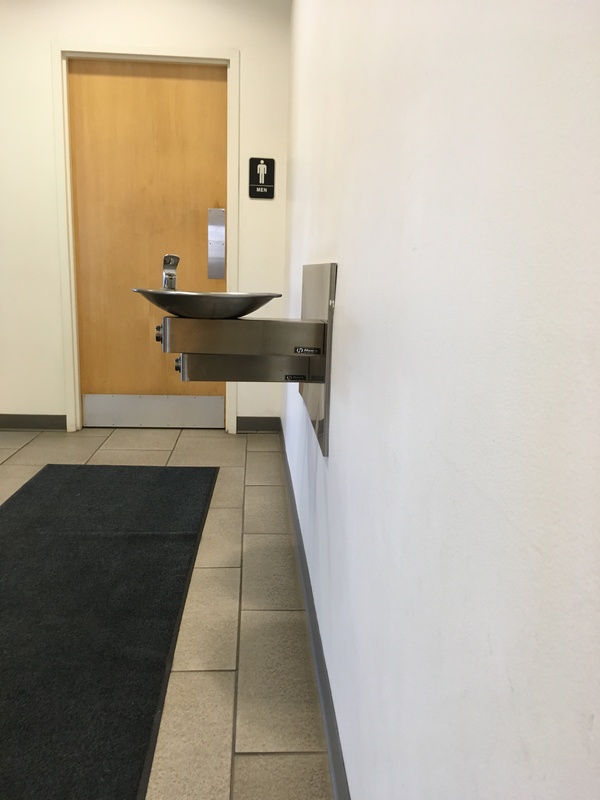 ADA Restroom Requirements: What is Wrong with This Picture? 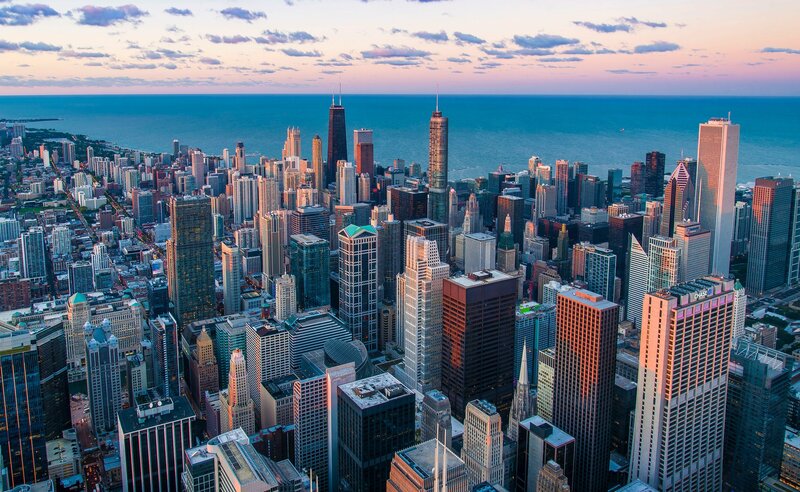 The Illinois Capital Development Board (CDB) has just released their draft amendments to the Illinois Accessibility Code, the regulations that contain Illinois’ design and construction standards for accessibility. 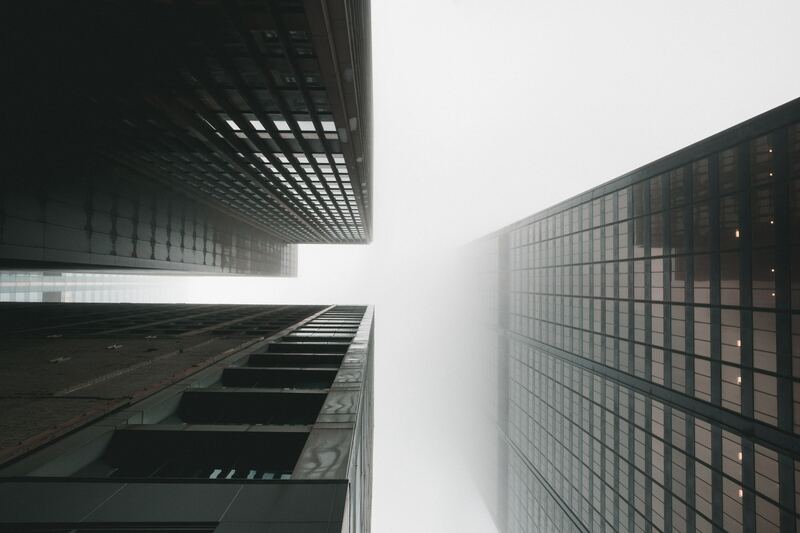 The amendments to the Illinois Accessibility Code are primarily intended to align the regulations with the 2010 Standards for Accessible Design, the current federal rules implementing the accessibility provisions of the Americans with Disabilities Act (ADA). However, The CDB is providing an opportunity to comment on the changes prior to their being presented as a proposed rule as required by the formal rulemaking process. The CDB’s deadline for submitting comments on the Illinois Accessibility Code amendments is August 17, 2016. The United States Access Board is in the process of creating a very helpful online Guide to the ADA Standards (Guide). This past June, the Access Board added another chapter to the Guide. 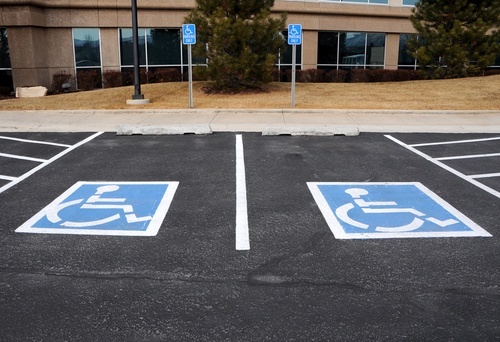 We at Burnham thought we would take a closer look at the Guide and the added Chapter 5 covering Americans with Disabilities Act requirements for parking, passenger load zones, stairways, and handrails. Important Amendments to the Illinois Environmental Barriers Act, Senate Bill 2956, were introduced in the Illinois General Assembly this past February by Senator Linda Holmes. 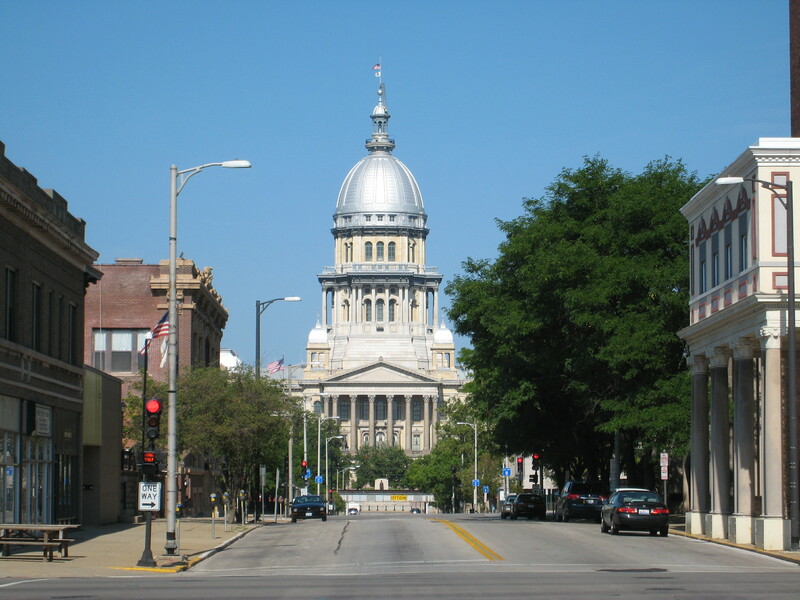 The General Assembly passed these changes to the Illinois accessibility law for people with disabilities at the end of May, and Govern Rauner signed the bill into law this month. We thought we would take a closer look at the Environmental Barriers Act amendments.